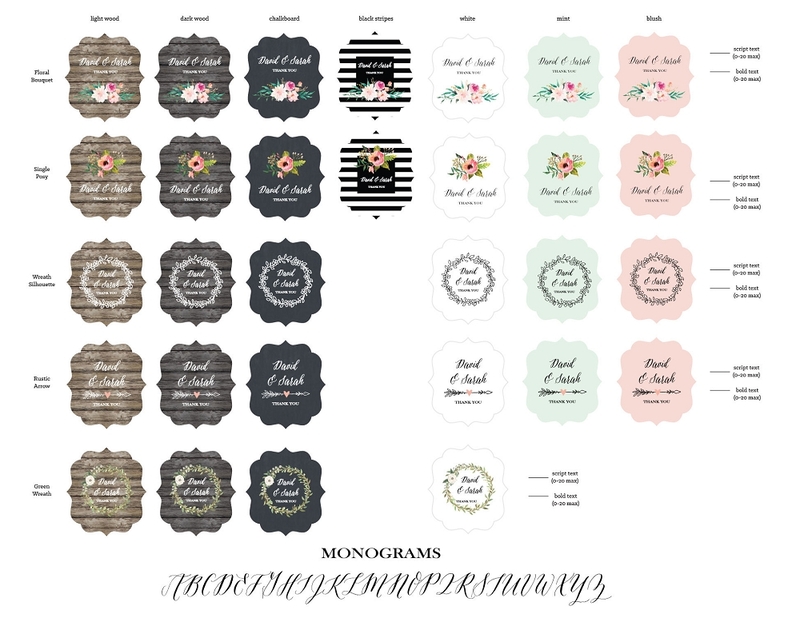 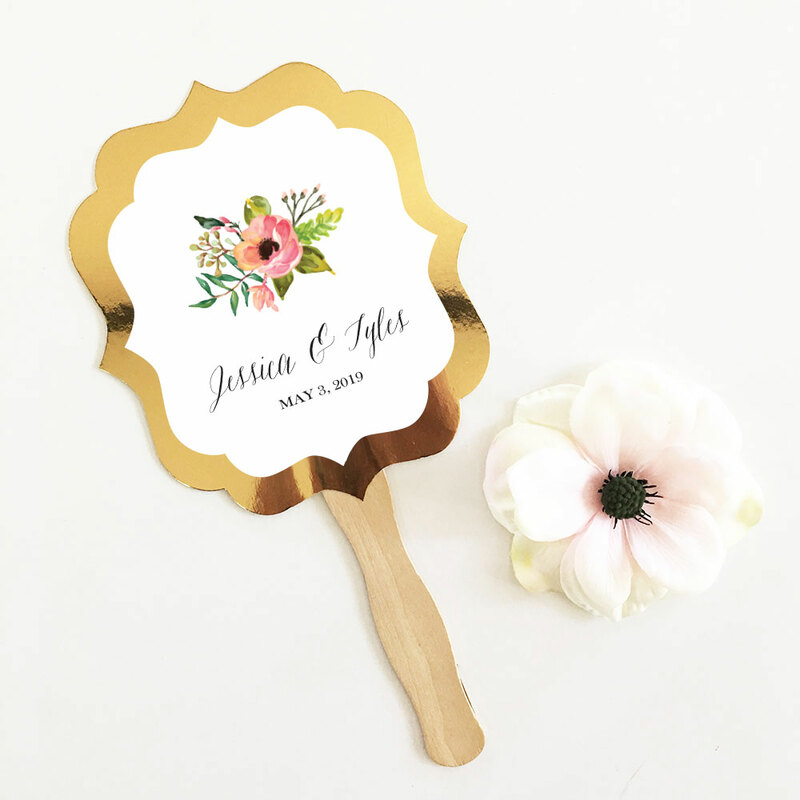 Personalized paddle fan favors with gold border and floral garden design. 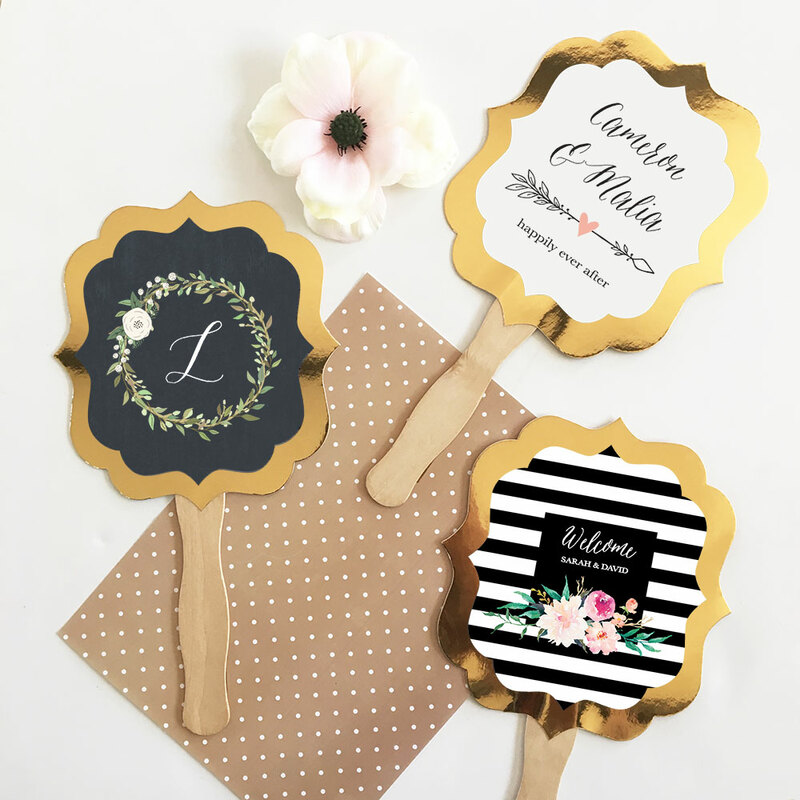 These customized floral garden paddle fans make practical favors for any rustic or vintage themed event! 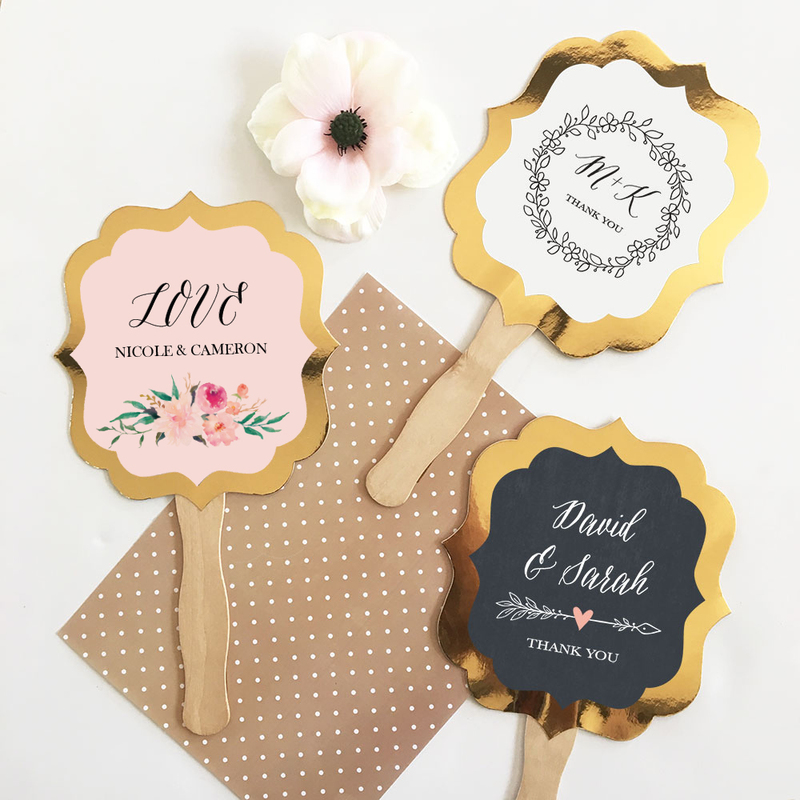 The paddle fans can be personalized with on of our rustic color options, styles, and two lines of personalized text. 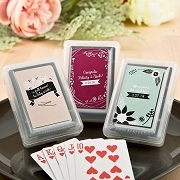 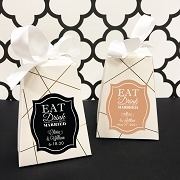 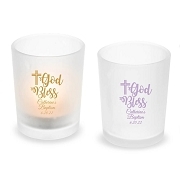 For an added touch of style, dress them up with ribbons or decorative twine.